 Here at Liberty Moving, we know that moving out of state is a pain, and packing and moving all your belongings to a new city is a major challenge. Our experienced coordinators take the stress out of these long-distance moves. We help people all over Birmingham and the surrounding areas relocate to new communities every single day. If you’re moving out of state, our friendly team will provide you with great service from the moment you contact us. We’ll answer any questions you might have about your move and arrange a moving date that suits you. We’re completely upfront about our costs, too. There are no hidden charges or expensive fees — just a competitive flat rate. This way, you know exactly how much your move will cost right from the start. We’re cheaper than those big moving companies that have a large fleet of trucks to maintain. We are a family-owned and operated business located in Birmingham, located near Jefferson State Community College. We own and operate all of our own trucks, which means your valuables will never be loaded on someone else’s vehicle. Our emergency hotline is open 24 hours a day, seven days a week, providing you with the peace of mind you need. Our team has the experience you need for your out of state move. They use the latest equipment — including furniture protection pads — to keep your belongings safe during transportation. Our business is fully licensed and insured, too. Moving home is more stressful than divorce or starting a new job, according to one study. It doesn’t have to be this way. Here at Liberty, we provide you with a safe, trustworthy moving experience. Contact us today for a free quote! 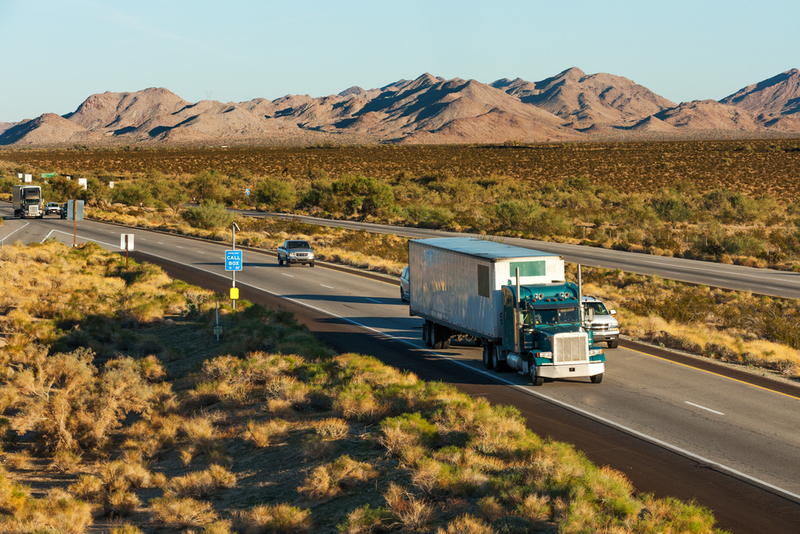 We always guarantee the best rates for residential and commercial out-of-state moves.